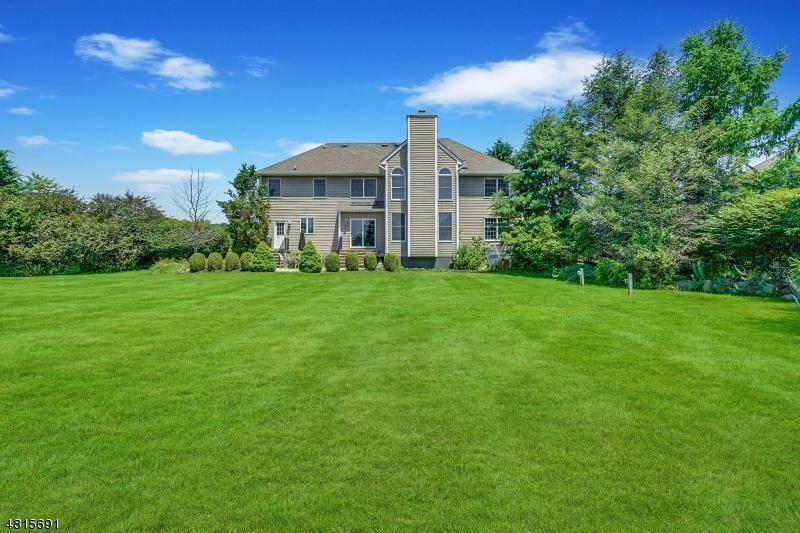 UPSCALE 4BR home on a quiet CUL-DE-SAC in SCENIC Tewksbury. Live on 2 acres yet still be in a neighborhood. 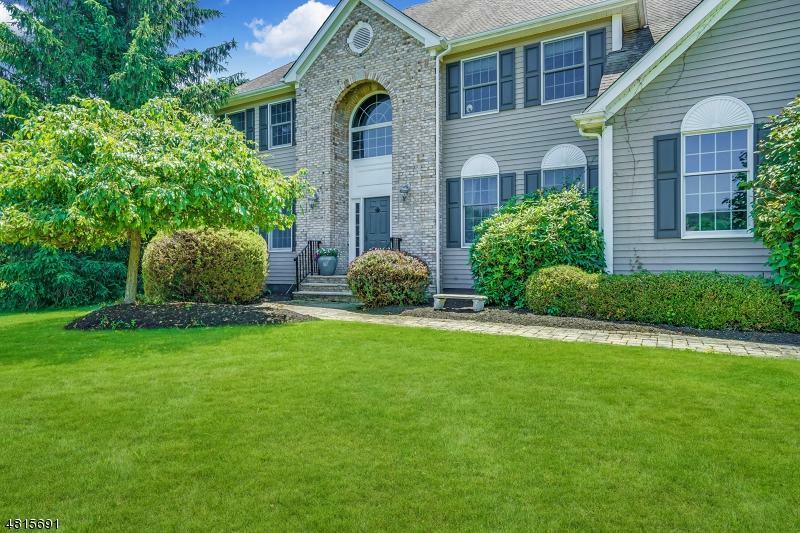 PRIVATE, level backyard w/paver patio and FIREPIT w/room for a pool. 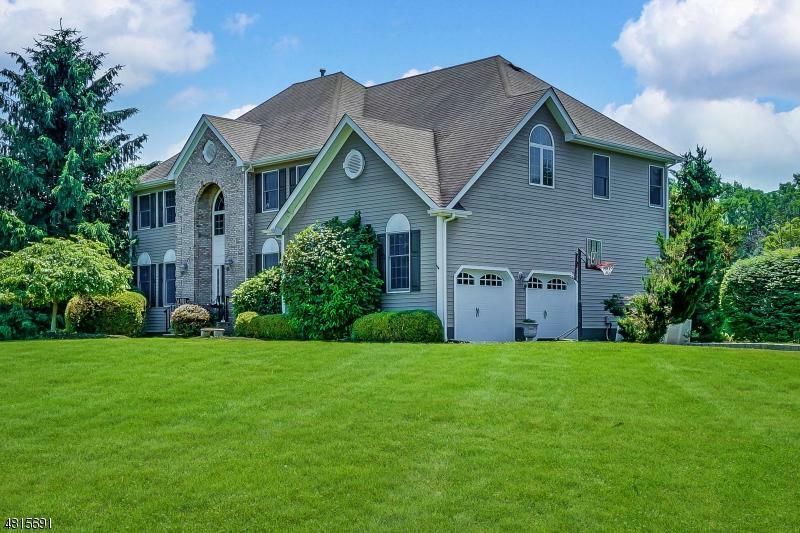 IMPRESSIVE family room w/volume ceiling, 2-story windows & WB fireplace. Country views from your formal LR. EXQUISITE MBR w sitting area &, lg. walk in closet. MB w/ 2 sinks, RELAXING jetted tub and glass shower. ELEGANT hardwood floors throughout. Finished basement RETREAT w/recreation, work-out and storage areas. PROF. LANDSCAPED flat yard w/room for a pool. 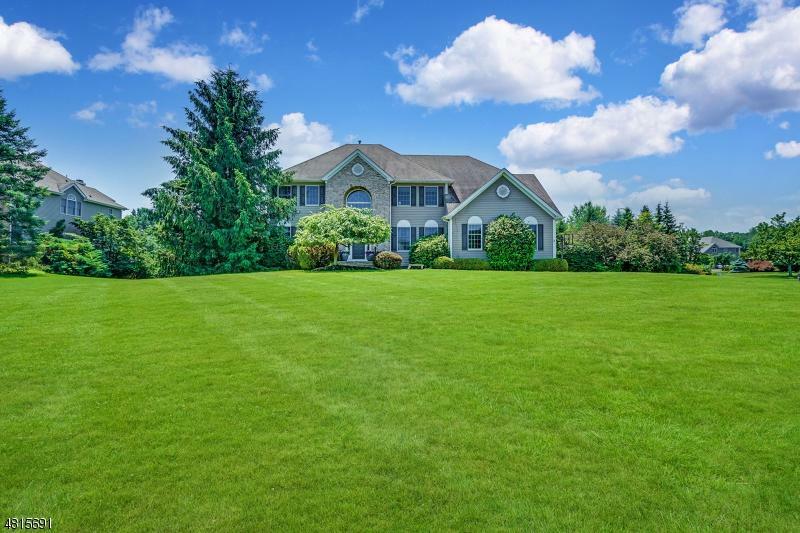 Equestrian & walking trails, parks, golf & farms nearby. Close to NYC train in Gladstone, Chester and Clinton. Convenient to RT 78, 287, 22.